For the best in home security systems, look to LDI to provide expertly designed and installed systems throughout the Westchester County, NY area. 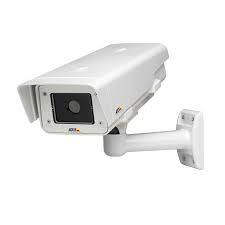 LDI is an industry leader in the design and installation of CCTV systems,worldwide. With thousands of cameras installed, LDI will keep you in touch with your business. 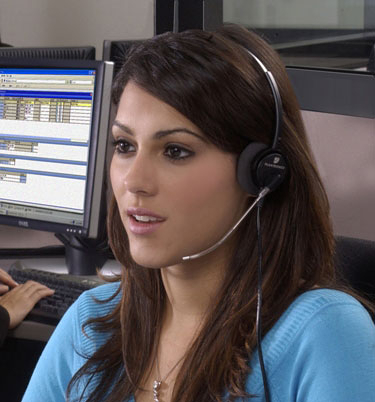 Each LDI alarm system may be monitored 24/7 for virtually any problem that may arise. Utilizing digital and cellular communication channels, response is normally just seconds away.